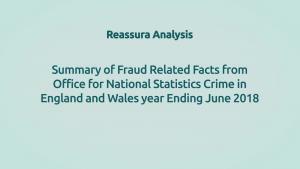 This is our collection of highly informative, short videos on specific frauds and how to avoid them. 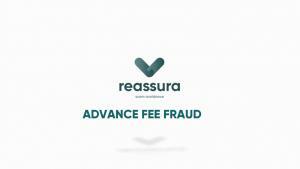 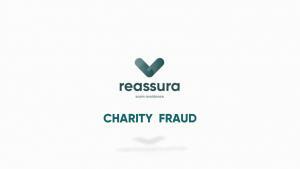 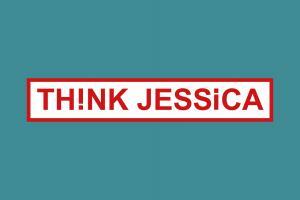 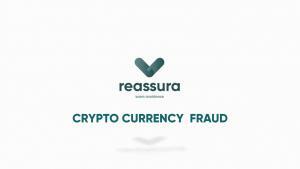 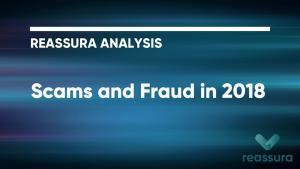 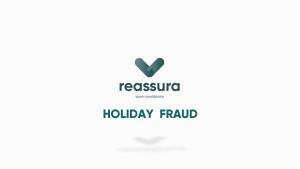 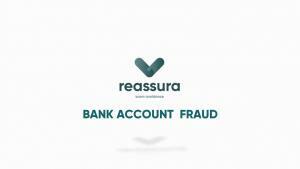 Reassura's 12 Golden Rules to help keep you safe from scams and fraud. 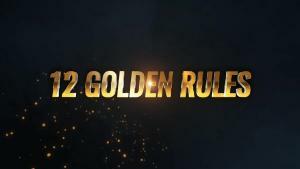 What it is. How to avoid it and what victims should do.